Hillary Clinton may have failed to shatter the “highest and hardest glass ceiling”, but there were a few surprising bright spots for women and minorities following an election marred by talk of walls, banning Muslims and allegations of sexual assault. Three female Democratic Senate candidates made history on 8 November. Their wins took the number of women of colour in Congress’ upper chamber from one to four – the highest ever. Then there was Ilhan Omar, a Muslim woman who came to the US as a child refugee, who became the country's first Somali-American legislator. And for the first time, a US state elected an openly LGBT governor. Here’s a brief look at the women politicians who broke barriers on election night. Duckworth, an Iraq war veteran who lost both legs when the helicopter she was co-piloting was shot down in 2004, beat incumbent Republican rival Mark Kirk to a Senate seat in Illinois. She was born in Bangkok to an American father and Thai mother of Chinese descent. 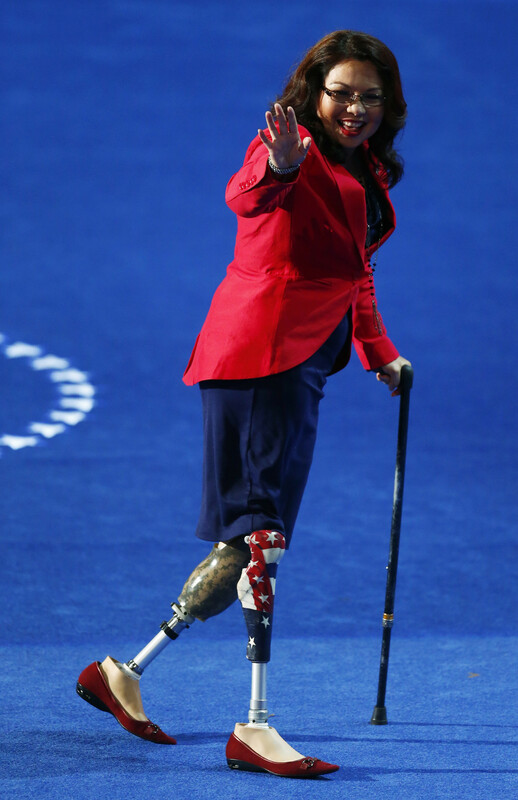 In 2012, she became the first disabled woman veteran to be elected to the US House of Representatives. During an Illinois campaign debate she faced remarks from her opponent apparently mocking her ethnicity and her family’s history of military service, for which he later apologized. 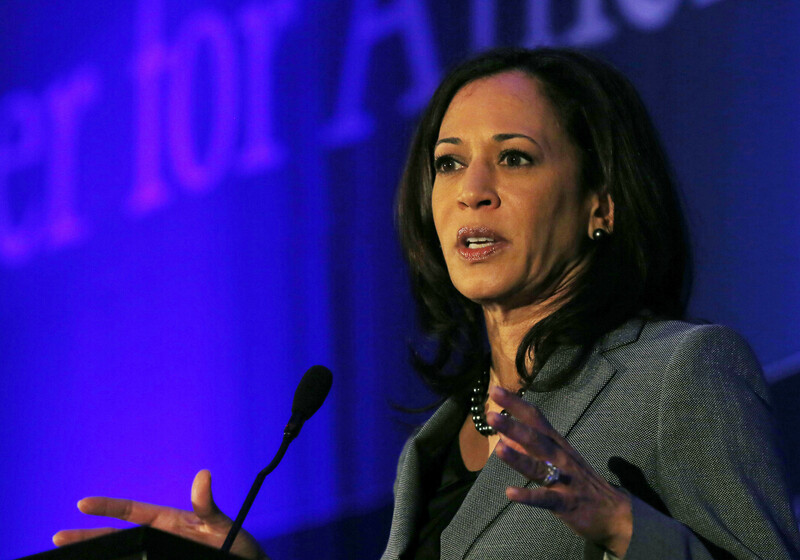 California Attorney General Harris, the daughter of immigrants from India and Jamaica , will become only the second black woman in the US history to serve in the Senate, and California’s first black senator. 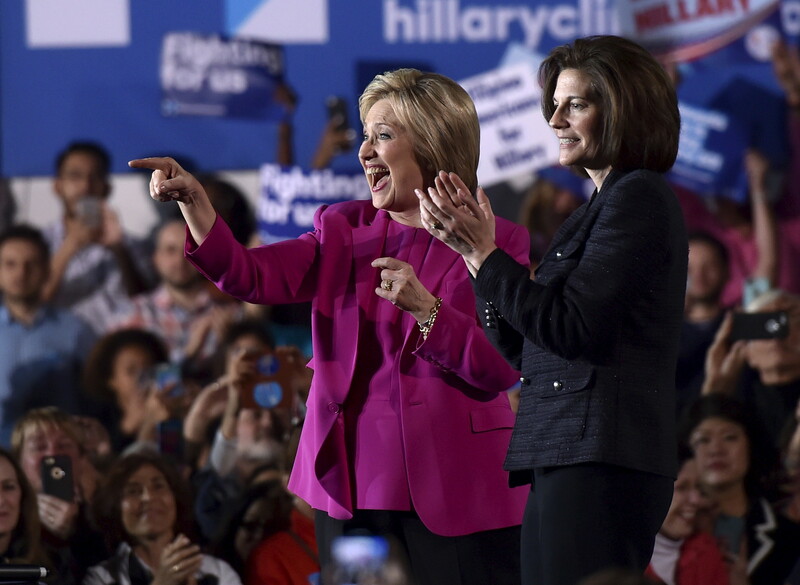 Former Nevada attorney general Cortez Masto beat Republican Joe Heck to become the first Latina elected to the Senate . She is also Nevada’s first female senator. 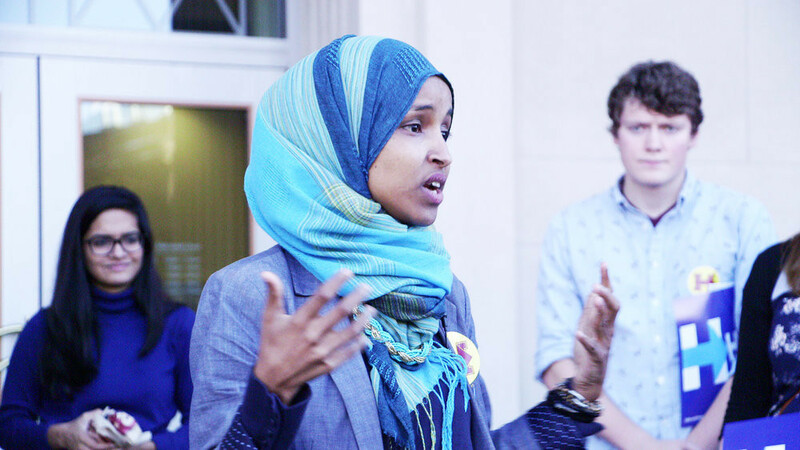 Following victory in Minnesota, Omar will sit in the House of Representatives, making her the nation’s first Somali-American legislator. She was born in Somalia and spent four years in a refugee camp in Kenya, according to media reports, before coming to the US. 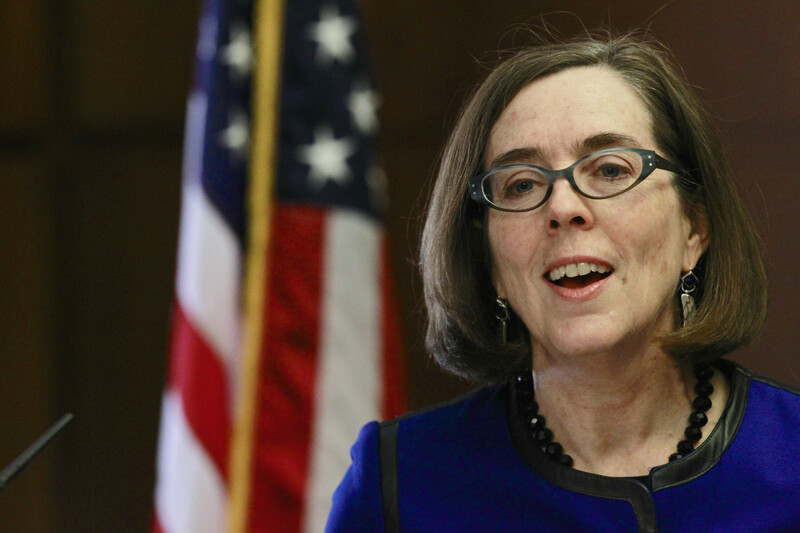 The Oregon governor, who is bisexual, became the first openly LGBT politician to win a gubernatorial race. She was already serving in the role after stepping in following the resignation of former governor John Kitzhaber. While she's the first governor to be elected to the role, she's not the first to hold office: former New Jersey governor Jim McGreevey came out in 2004 and resigned shortly afterwards.